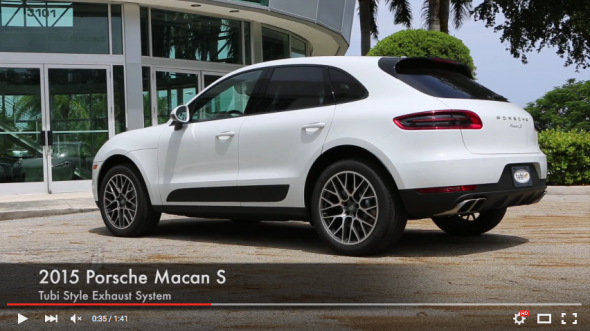 Porsche Macan Tubi Style Exhaust System Video. 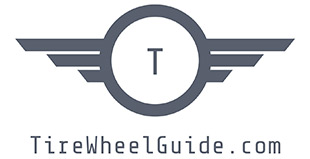 This entry was posted on Monday, August 10th, 2015 at 6:41 am. It is filed under Automotive, Champion Motorsport, News. You can follow any responses to this entry through the RSS 2.0 feed.